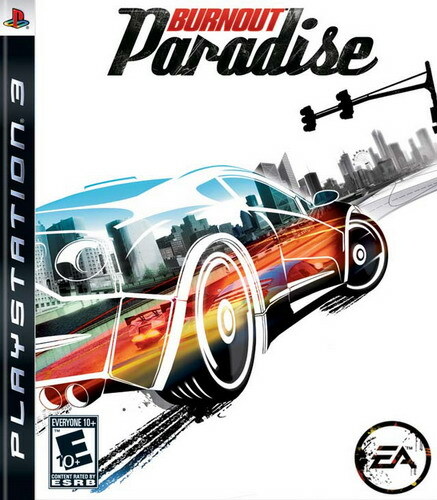 The fifth entry in the gonzo racing series, Burnout Paradise gives players license to wreak havoc in Paradise City, the ultimate racing battleground, with a massive infrastructure of traffic-heavy roads to abuse. 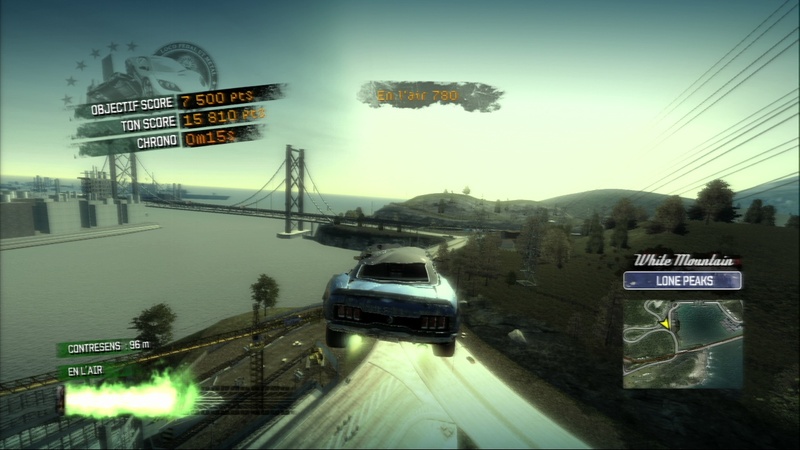 Gone is the need to jump in and out of menus and aimlessly search for fun like many open world games; in Burnout Paradise, every inch of the world is built to deliver heart-stopping Burnout-style gameplay. Every intersection is a potential crash junction and every alleyway is an opportunity to rack up moving violations. Feel the adrenaline course through your veins as you take to the road for the first time in Paradise City, where the action is all around you. 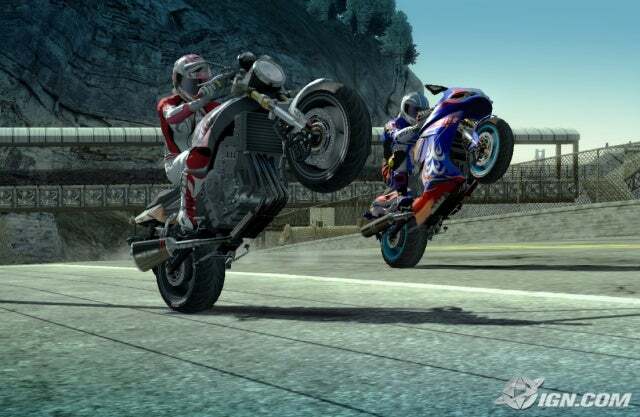 Explore the city, discover events, and look for the best opportunities to crash, jump and pull signature takedowns. 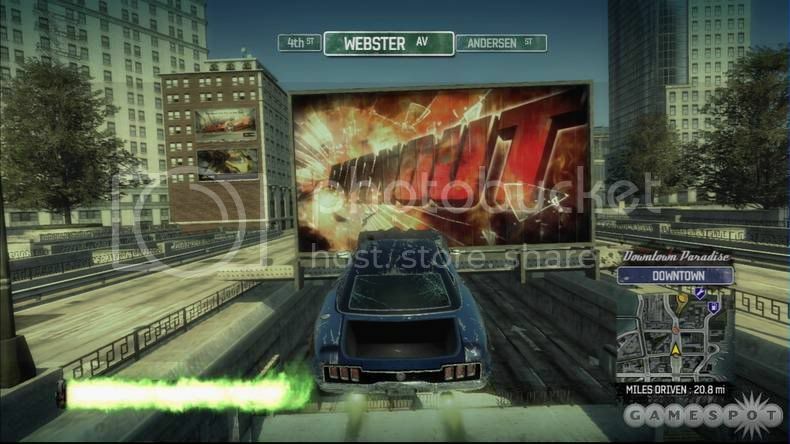 In Burnout Paradise you are given the keys to the city, but it’s up to you to earn the keys to the meanest and most dangerous cars on the street, and earn your Burnout license.